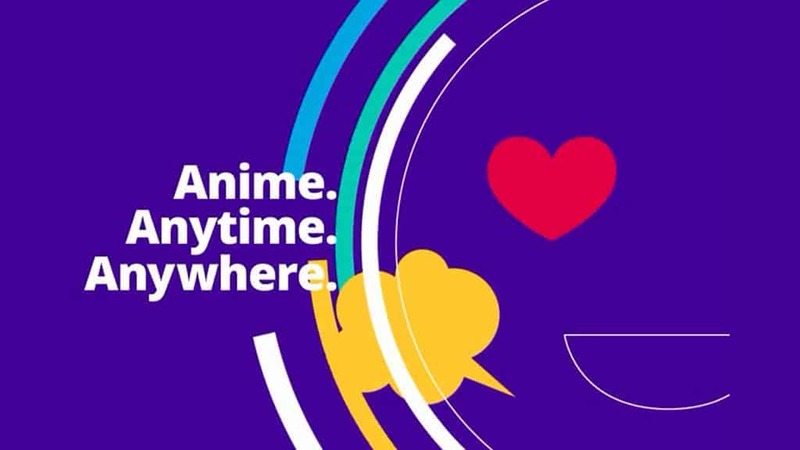 Anime streaming giants Crunchyroll and Funimation have partnered to deliver all of the latest shows straight from Japan with English dubs, and they’re calling the new subscription service FunimationNOW. If you’re a fan, you won’t want to miss out. 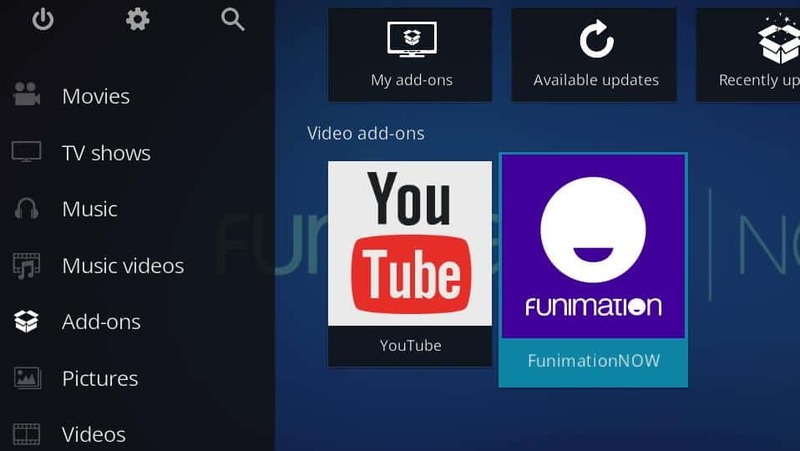 Here’s how to setup and install the FunimationNOW Kodi addon, so you can watch your favorite anime in Kodi. 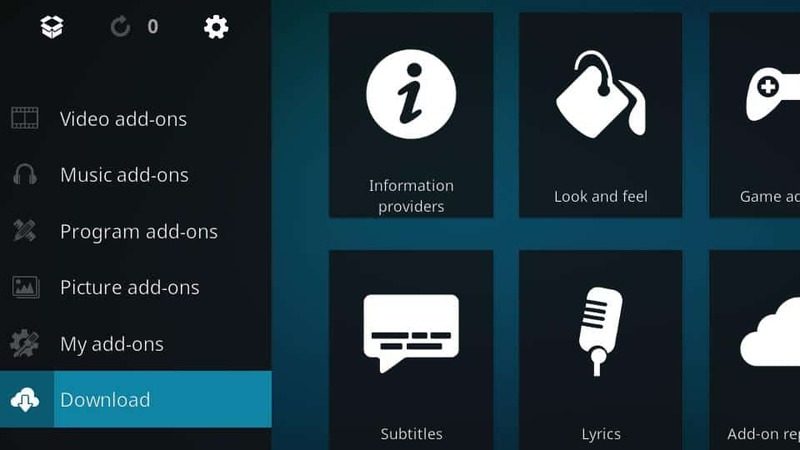 Kodi is home theater software that’s released under an open source license. It’s free to download, and easy to modify because the source code is available online. Among other things, that means it’s really easy to develop addons for Kodi. 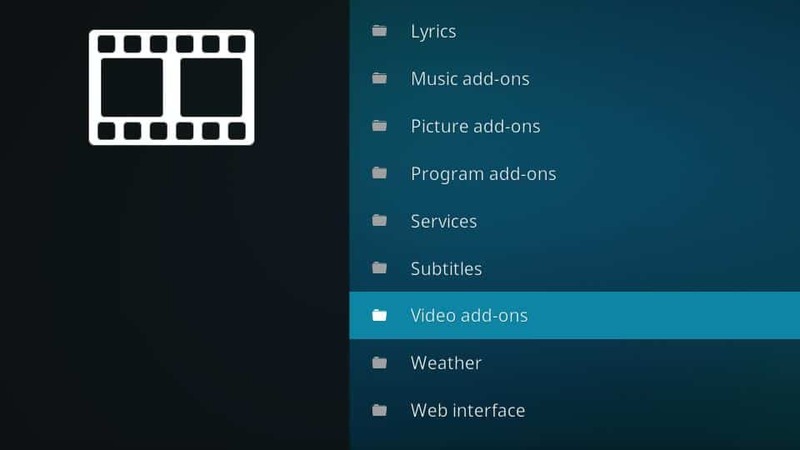 These addons expand what Kodi can do. For instance, the FunimationNOW Kodi addon lets users stream shows from FunimationNOW.com just like any other video. Even without addons, Kodi is a great way to watch shows, music, and movies on your TV or mobile device. The interface is designed for televisions and tablets, so it’s easy to navigate with a remote or by touch. Kodi can also automatically download metadata for your media, in order to let you sort, search, and browse through your library like you would on Netflix. If you’re planning to stream content on Kodi, online privacy will be a concern. Unfortunately, the trend lately has been away from Net Neutrality and toward a corporate-controlled internet. The best way to keep your streaming totally anonymous is with a VPN. Using a VPN, you can block your internet service provider from spying on your browsing choices. An encrypted VPN connection also increases security, prevents man-in-the-middle attacks, and makes it much harder for hackers to steal your identity. When you choose a VPN for streaming, one of the most important factors is speed. We recommend IPVanish because it’s one of the fastest VPN providers around, with low latency times and tons of bandwidth, and support for up to 10 simultaneous connections. You can also try IPVanish risk-free for a week. The FunimationNOW addon is included in Kodi’s default addon repository, so it’s pretty easy to install. You’ll need to use the addon browser to download and install the package. Here’s how to do it. 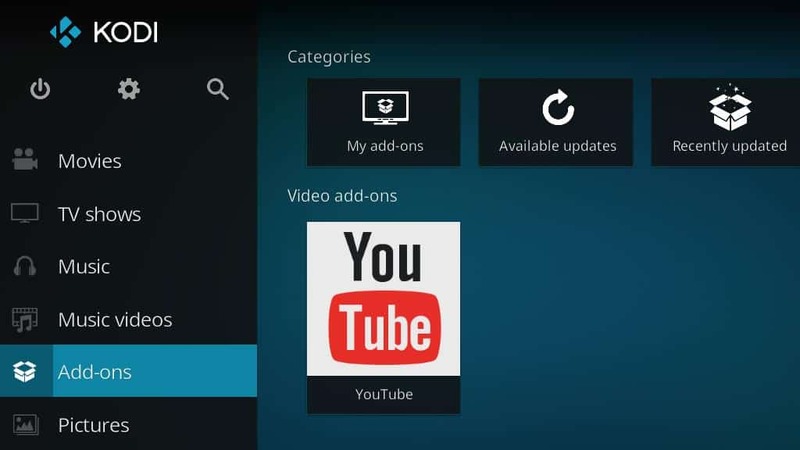 Start by opening Kodi and clicking on the Addons menu located on the sidebar at the left. Then click Download to open Kodi’s addon browser. Scroll down until you see Video addons and click it. 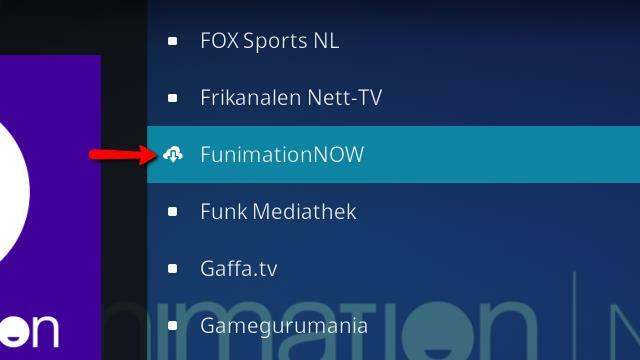 The video addons are listed alphabetically, so browse until you see the FunimationNOW Kodi addon and click it to open the installer. Then click the Install button in the lower-right corner of the screen to begin the installation process. 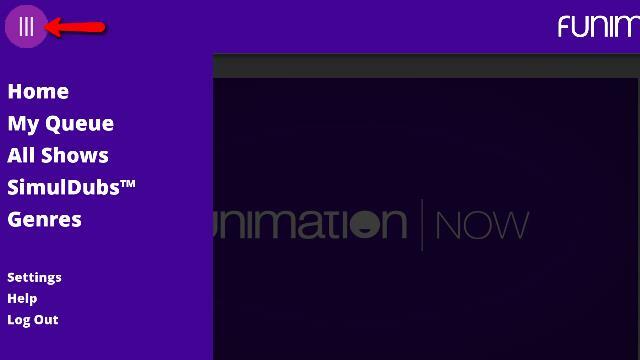 You’ll be taken back to the video addon browser, and the FunimationNOW icon will change to indicate that it’s being downloaded and installed. The icon will change again to indicate that the install process is complete. After it completes, you can exit back to Kodi’s main screen. If everything has installed successfully, you can launch the FunimationNOW Kodi addon from the addons menu. You’re ready to get started setting up FunimationNOW. Before you can use FunimationNOW on Kodi, you have to create an account and set the addon to use your credentials. There are also some default playback options that can be adjusted, so you can disable subtitles or force 720p streaming. If you don’t already have a FunimationNOW account, you’ll have to sign up. You’ll need to decide whether to sign up as a regular user or a premium subscriber. 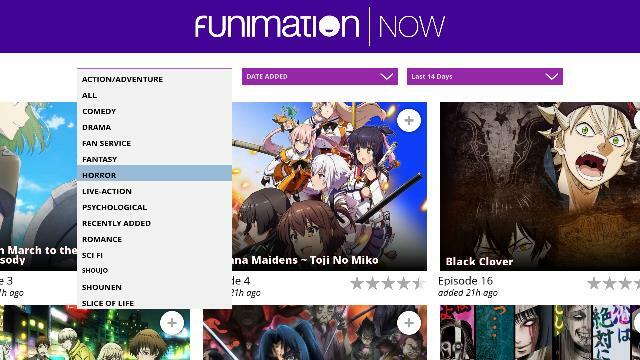 FunimationNOW premium is billed as a monthly subscription, similar to Netflix or Hulu. They do offer a free trial for their premium accounts, but you’ll need a valid credit card or PayPal account to sign up for the trial. 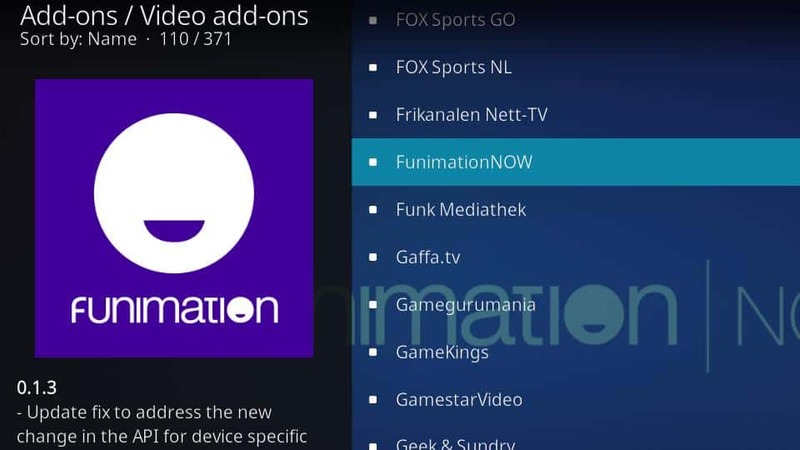 FunimationNOW’s free account has a limited selection of shows and you’ll be shown commercials, but it works with the FunimationNOW Kodi addon just as well as a premium account. 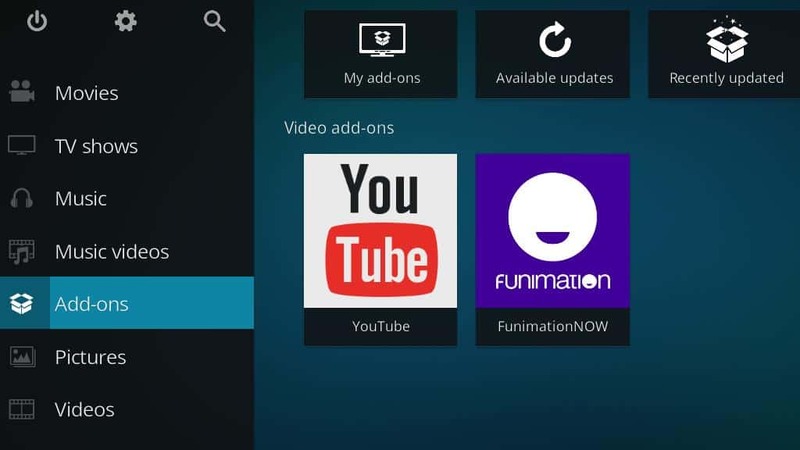 Now that the FunimationNOW Kodi addon is installed, you’ll need to set it up before you can begin streaming anime. 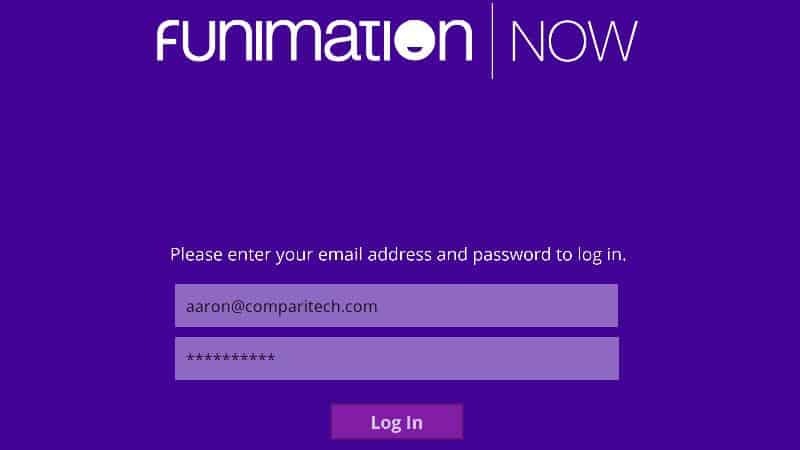 The process is pretty straightforward, but you’ll need to enter your username and password so that the FunimationNOW addon can log in to your account. You may also want to change some default settings, like the stream quality and whether or not subtitles are displayed by default. You can find these settings in the FunimationNOW settings menu, which is accessible from inside the plugin after you’ve logged in successfully. Begin by launching the FunimationNOW Kodi addon from the Addons menu. The first time the FunimationNOW Kodi addon runs, you’ll be shown a splash screen that asks for your account information. If you haven’t already signed up for a FunimationNOW account, you can do so now, but I recommend you do it ahead of time on your computer. Signing up through Kodi using the onscreen keyboard feels clunky, but it’s possible. Once you have a FunimationNOW account, click the Log In link to get started entering your information. Enter the email address you used when you signed up for your account, then click the Ok button. You’ll be prompted for your password next, and after you’ve typed it click Ok again. 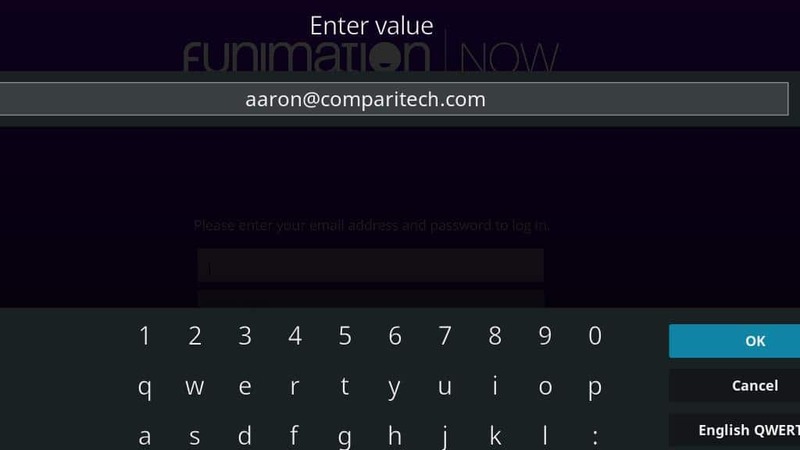 When you’ve finished entering your information, click the Log In button to launch the FunimationNOW Kodi addon. You’ll be taken to the FunimationNOW show browser. To begin with, you’ll only see featured shows. 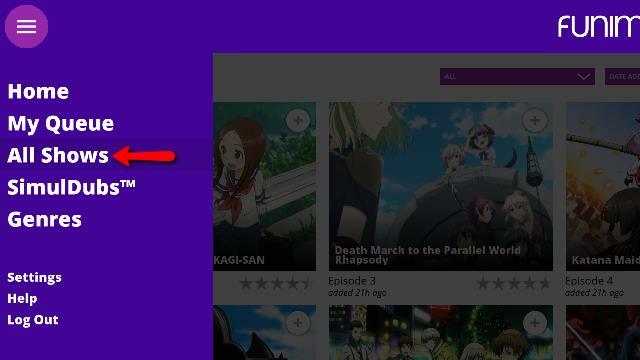 To see more shows, or change the default settings, click the FunimationNOW Menu in the upper-left corner of the screen. A sidebar will open, allowing you to browse shows and change settings. Click the Settings menu if you’re interested in changing the defaults. The Accounts menu will show the login information you entered in a previous step. The General menu will let you change Video Quality, change the Image Quality of each show’s thumbnails, toggle Subtitles on and off, enable or disable the Splash Screen, and let you choose whether or not to Prefetch Show Information. Most of the options are self-explanatory, but Prefetch Show Information is worth explaining. When it’s turned on, the FunimationNOW Kodi addon will take longer to start but the addon will be more fluid and responsive while you use it. 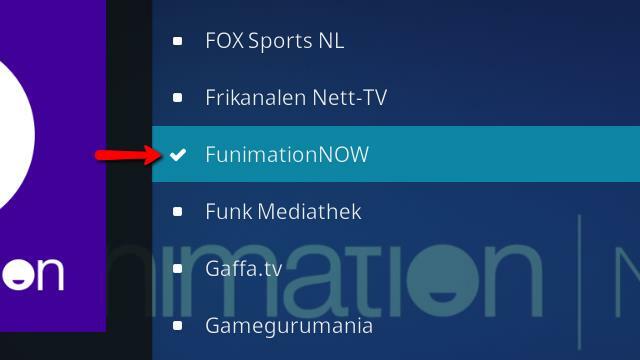 When prefetch is turned on, FunimationNOW will download thumbnails and metadata at the start of each session instead of on demand. The Advanced menu is limited to troubleshooting. If the addon isn’t behaving properly, you can Clear User Data. If you speak Japanese, you can also manually change your region. 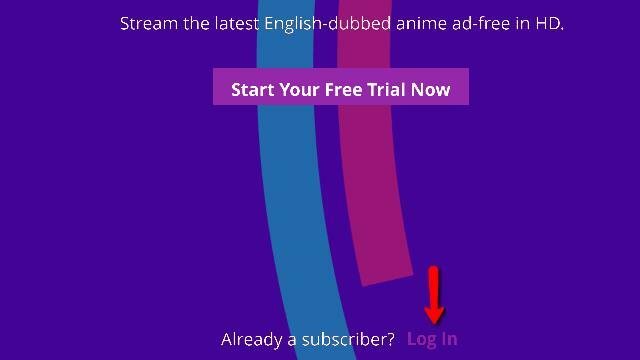 This will disable English language subs and dubs and instead let you stream anime as it was originally broadcast. Some show listings may be different between regions. But at the moment, the biggest difference I noticed was the language shows are streamed in. Once you’ve finished, click the Ok button to return to the show browser. When you’ve finished setting up the FunimationNOW Kodi addon, you can use the sidebar menu in the upper-left to browse shows or display your queue. I used the All Shows list for testing since I don’t have a large queue set up. If you’re already a FunimationNOW user—or if you just have a long list of favorite shows—the My Queue list is much faster and easier to browse, since you don’t have to search through thousands of titles. When browsing shows, you’re given a handful of different filtering options. You can filter by genre or date, and limit the results based on when they were released. These filters are the same whether you’re looking at All Shows, My Queue, SimulDubs, or browsing by Genre. Once you’ve found a show you’d like to watch, click it to open the episode browser. 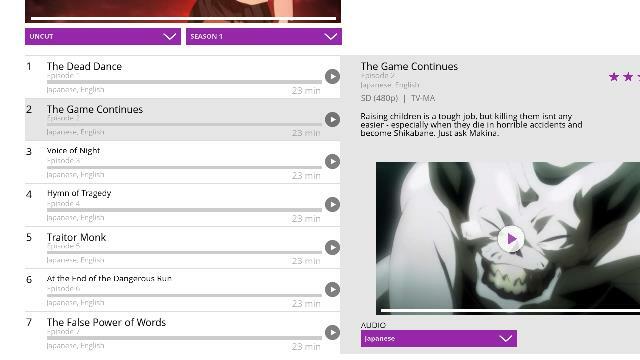 From the episode browser, you’ll be shown thumbnails, ratings, descriptions, and other metadata about each episode. You can also use the drop menus in the episode browser to set the Audio track, the Season, and set whether you want to watch uncut Japanese originals or shows that have been edited (usually for content or runtime). Click an episode to launch it in the Kodi video player. From there, everything will work as expected. You can pause, stop, or scrub back and forth. The settings menu and episode browser all work as they do when you’re playing media from your Kodi library. After spending some time using the FunimationNOW Kodi addon and seeing how well it works, I recommend installing it. 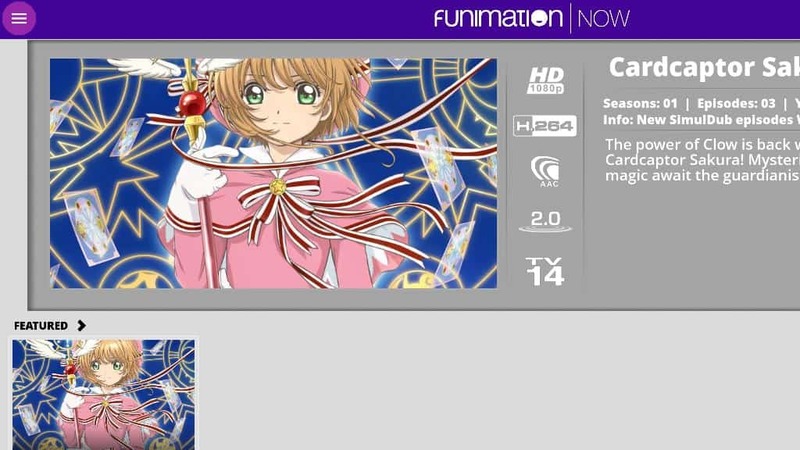 Compared to other streaming addons, FunimationNOW is easily one of the best. 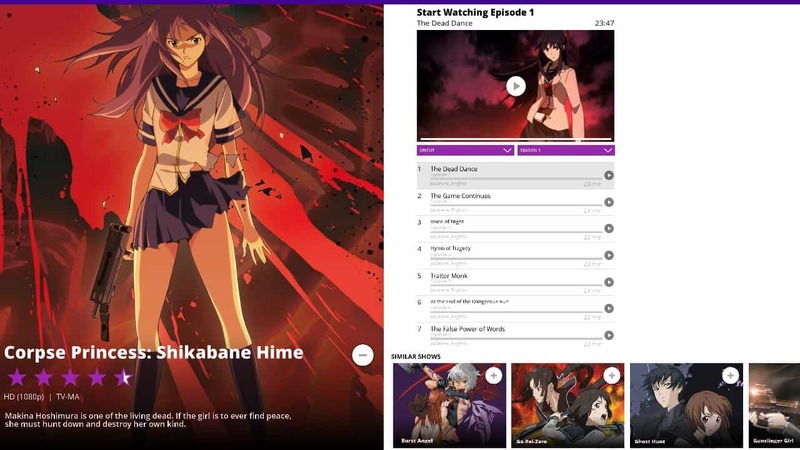 In a head to head matchup against the Crunchyroll Kodi addon, FunimationNOW is easier to use, has better filtering and search, and a ton more content. And since the Crunchyroll Kodi addon had its support pulled recently due to a DMCA complaint from Crunchyroll, you’ll be hard-pressed to find the legitimate and updated version of the addon. When Funimation and Crunchyroll teamed up, they were aiming to be the indispensable site for anime lovers outside of Japan. I think they succeeded. The two sites are distributing DVD releases and importing new shows, but clearly streaming is a big part of their plan. I was really impressed by how professional and polished this addon is. When you consider their huge library and exclusive SimulDub streams, the FunimationNOW Kodi addon is a must-have for anime fans. 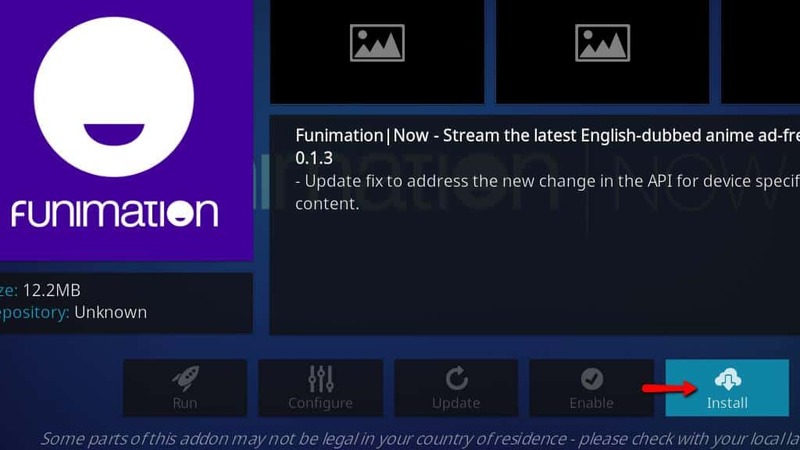 Although the FunimationNOW Kodi addon comes from a third-party developer without any connection to Funimation, the addon provides a solid user experience for FunimationNOW subscribers.